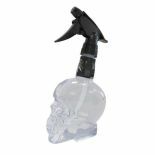 Barber Water Spray – Skull. 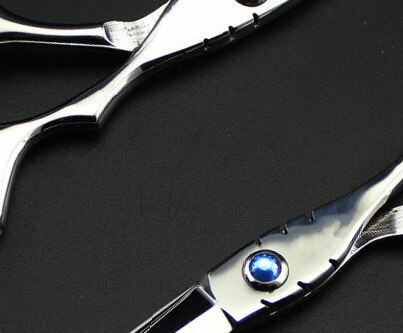 Designed to suit today’s Barbershop Resurgence. 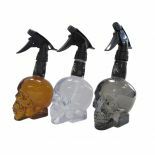 Also available in Grey and Amber here.